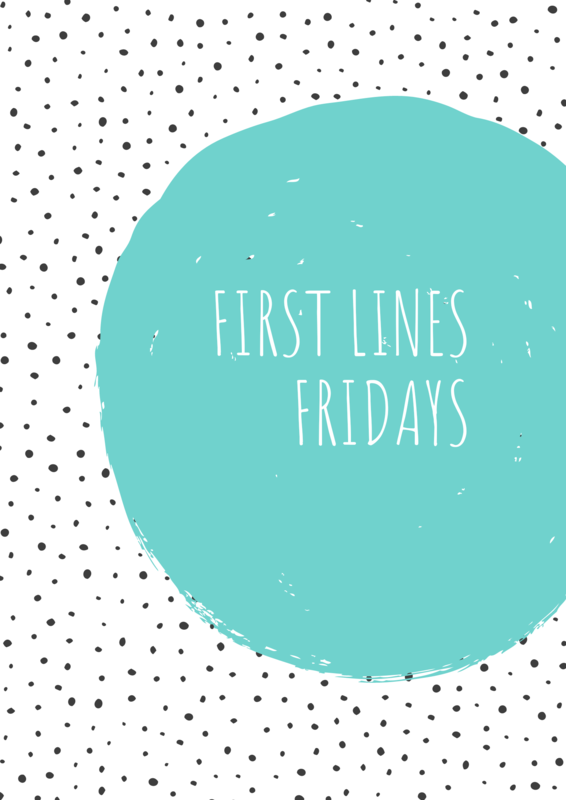 First Lines Fridays is a weekly feature for book lovers hosted by Wandering Words. 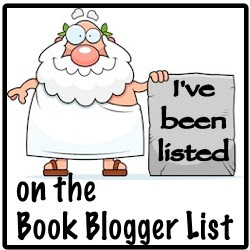 I first saw this on Life of A Literary Nerd and decided this would be fun to start adding to my blog. What if instead of judging a book by its cover, its author or its prestige, we judged it by its opening lines? Tonight, Ro would do something she swore she never would. She’d trade her life for her father’s. 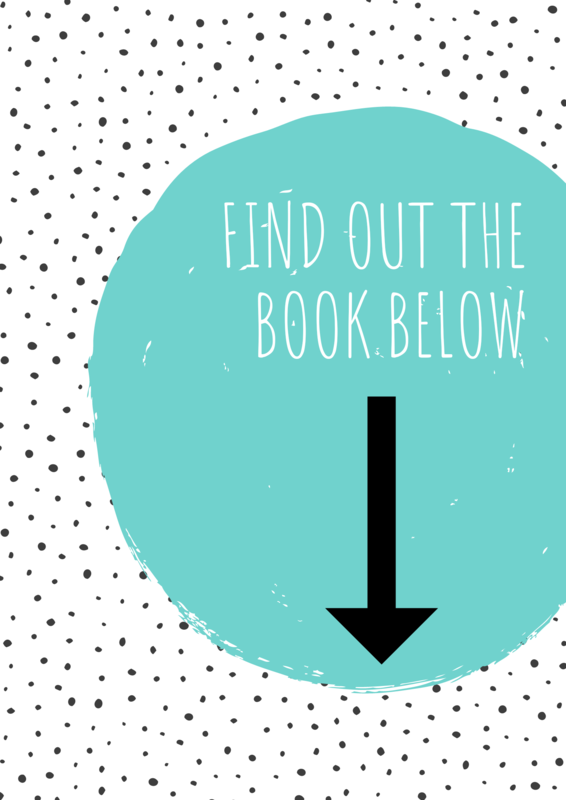 FIND OUT THE BOOK BELOW! Ro has a difficult task. 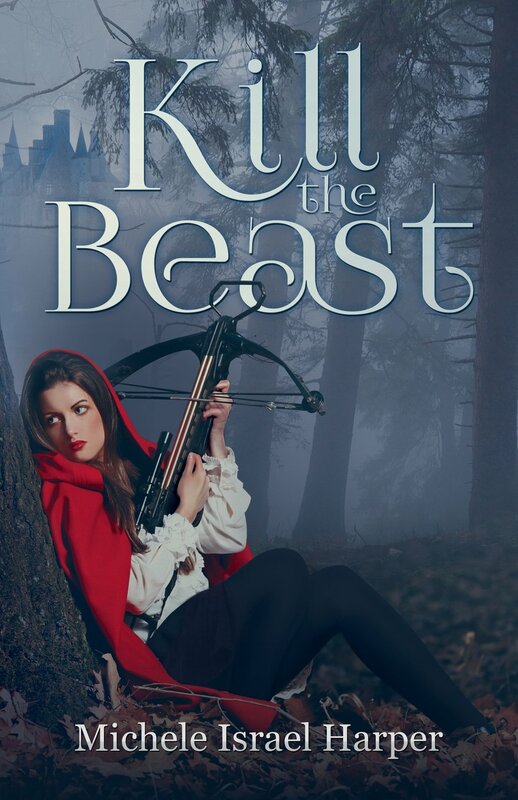 She has to kill a beast that is bigger and tougher than her. I’m reading this thinking I hope she wins but moreso that she survives. Have you read any of Michele Israel Harper’s books? If so share in the comments below.